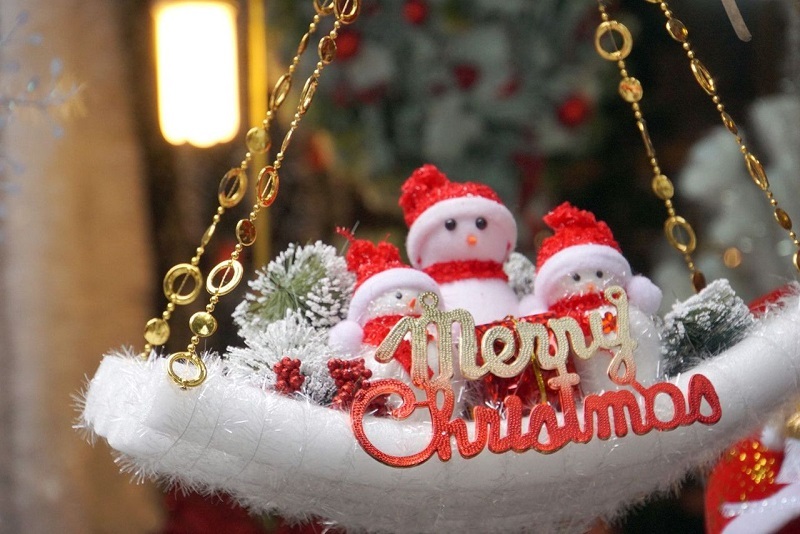 Where to buy beautiful Christmas, Hanoi the most prestigious. This is considered to be the question of many people, because more and more of the emergence of accessories stores, choosing a reliable place to buy becomes a problem not easy. Entering the season of the end of December, every corner of the street near the sound of the quiet, sometimes vibrant Christmas season. Accordingly, the image of familiar items associated with the birth of Jesus is also revealed everywhere. It is a wonderful feat, decorated by each person to bring a meaningful Christmas, peace and one of the "helpers" to help make that perfect that is the accessories. .
On Hang Ma street, Christmas tree products and decorations are now available for sale. In addition to the traditional blue pine trees, there are more white, red, or pink trees with blinking lights at each branch, snowy branches. Located in the heart of th e city, this busy Christmas shopping site is the place to announce the earliest holiday. These two streets are also filled with Christmas decorations. Located on the outskirts of Hanoi, this is an option for those on the outskirts of Hanoi to save time traveling. The products here are equally plentiful and affordable. This is a special street because it is the only meeting on Saturday morning from 9am to 12h30. 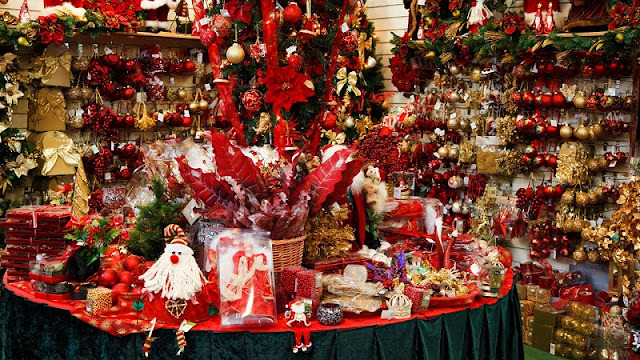 This place attracts a lot of customers to buy Christmas items for Christmas is also very diverse. You can come here to hunt for poisonous items. Large supermarkets such as Vinmart, Co.op mart, Fivi mart, Big C, The Garden are also places to sell the Christmas decorations. Just like in Saigon, if you do not like to go to the market, bustling shopping places you can select some Christmas decorations here. 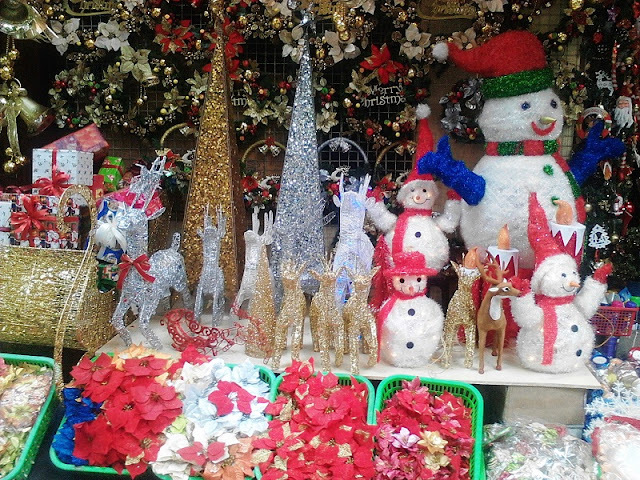 Discover and shop for your own unique Christmas decorations to welcome a peace and warm Christmas in Vietnam.